If you’re a garden lover, you will spend hours pruning, planting, maintaining and watering your beloved backyard. So it’s awful when all of these hours of hard work is ruined by slimy slugs! We have put together a range of great home remedies that are a completely natural solution to your slug and snail problem and will help you to get rid of them. The Beer Trap – A cold beer on a warm day is a godsend, and slugs love it too! Slugs love the smell of a fine ale, so it’s great bait if you want to trap them. Once they approach the beer, the slugs will fall into the cup. Copper Tape – Copper is a fantastic, natural slug repellent. The slime reacts with the metal and gives the slug a little ZAP on the bum. Neat huh? Egg Shells – Crushing eggs shells and placing them around your plants will stop slugs from approaching them. Slugs will avoid wriggling over them because they’re too sharp! Vaseline – If a slug can’t grip onto the plant, how can it eat it? It can’t! That’s why giving your plant a good coat of petroleum jelly can stop slugs from chowing down on your favourite begonia. Coffee – A cup of coffee in the morning is a God send. But not to a slug! Slugs absolutely hate coffee, so sprinkle some used coffee grounds around your plants to keep them away. Starbucks will give you their used grounds for free too, so you don’t even need to use your own coffee! Seaweed – Fresh and powdered is a great slug repellent. Plus, it’s great for your soil too! Grapefruit – Much the same as beer, slugs love citrus too. You can make citrus traps to keep the slugs away. 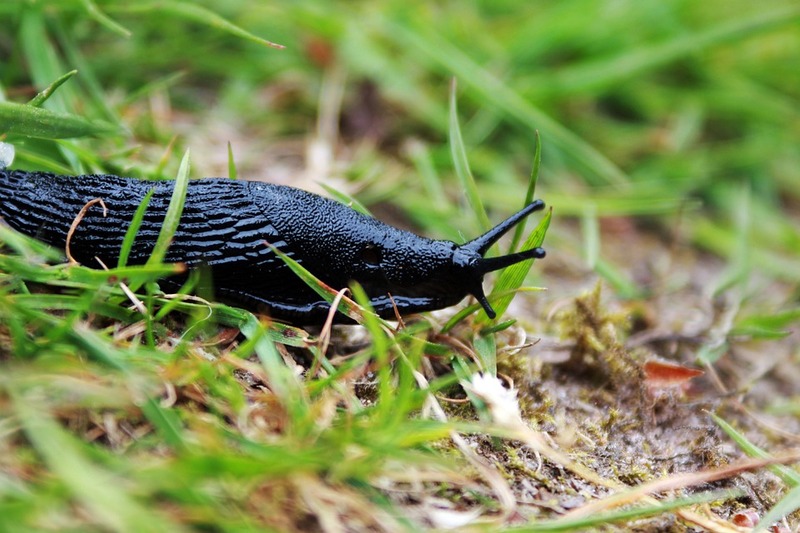 Natural Predators – The food chain shows that many other animals love to eat slugs. So encourage the presence of birds, hedgehogs, frogs and toads in your garden. They’ll love to eat up the slugs! Repelling Plants – Many plants can repel insects. Why not make your garden even more beautiful, and plant some insect repelling plants? I recommend the guys over at Pest Exterminators in London. If these methods don’t work, you may have an infestation on your hands. So it may be time to give them a call!